Bournemouth Borough Council required specialist designs for use on its various literature, outdoor advertising and council vehicles throughout the town. CuCo produced four different graphics for the Council which focused on; boosting business, road rescue, safer communities and smart streets. CuCo developed a distinct look for each creative using typography and strong images. 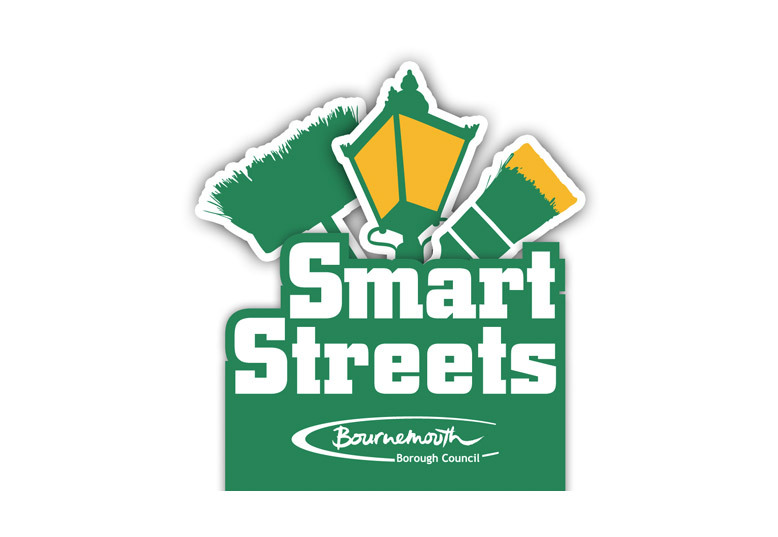 The designs can be seen in various guises throughout the town, for instance; the smart streets creative is used on the council’s refuse vehicles.